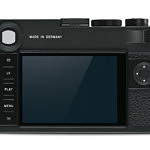 With Photokina 2018 only about one month away (the massive industry trade show begins September 26), Leica has revealed a pleasant August surprise with the announcement of the M10-P. An upgrade to the hugely successful M10 digital rangefinder, the M10-P gives users a few great new features along with traditional “P” model styling cues. 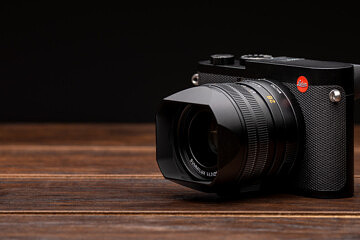 We just got the M10-P in hand yesterday and have a full breakdown of the changes and improvements. 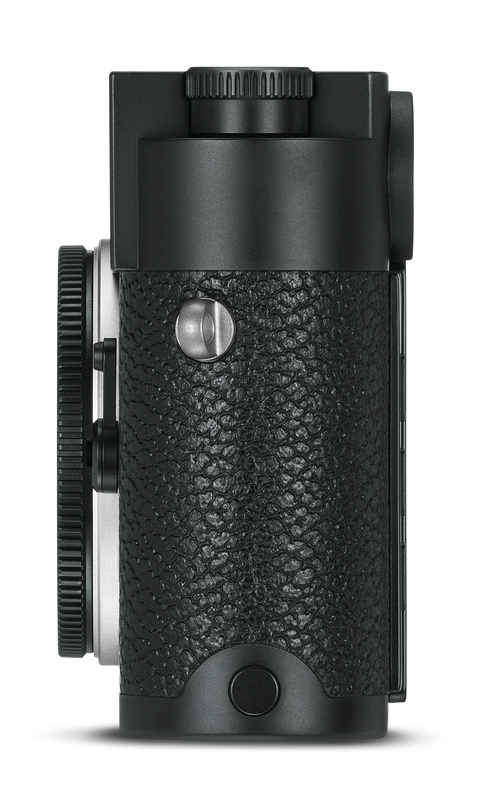 Leica’s first effort at enhancing their digital rangefinder mid-life-cycle with the M8.2 was a decade ago, in 2008. 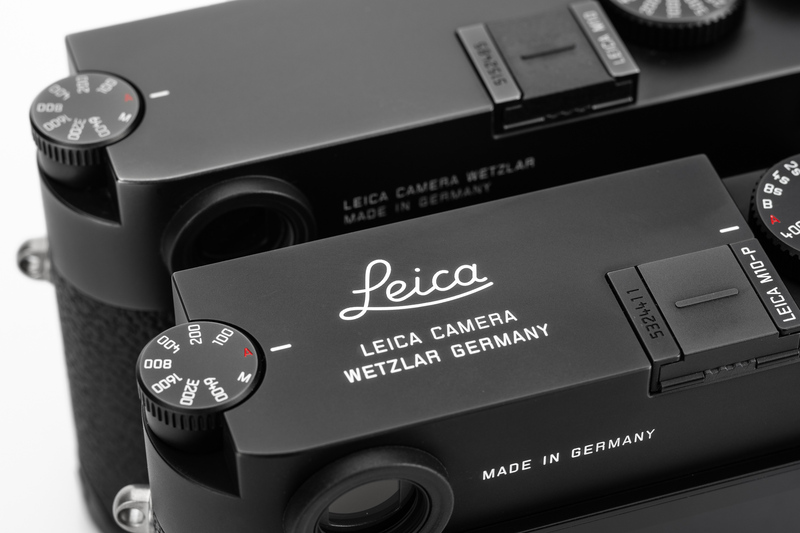 Featuring a black Leica dot logo for a more discreet appearance, a scratch-resistant sapphire glass LCD cover and a few other improvements, mint condition examples are still coveted today. Three years later, in 2011, the M9-P launched, going completely “logo-less” and also sporting a sapphire glass LCD. 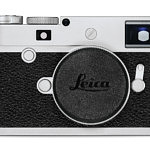 Following that trend, after another three years Leica introduced the M-P (Typ 240), which featured an increase in buffer size for a longer continuous burst and a frame line preview lever. We had to wait a bit longer for the M10-P. 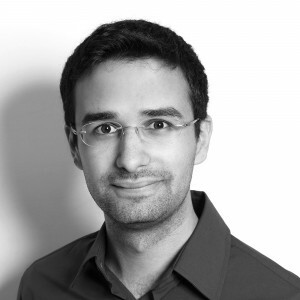 In fact, it’s been exactly 4 years to the day since the M-P launch. But there is no doubt in my mind that our patience has paid off. 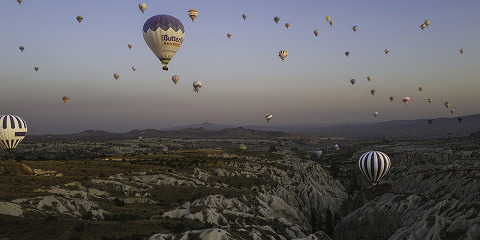 Getting the obvious out of the way, the camera at its core is an M10. Of course, this is a good thing. 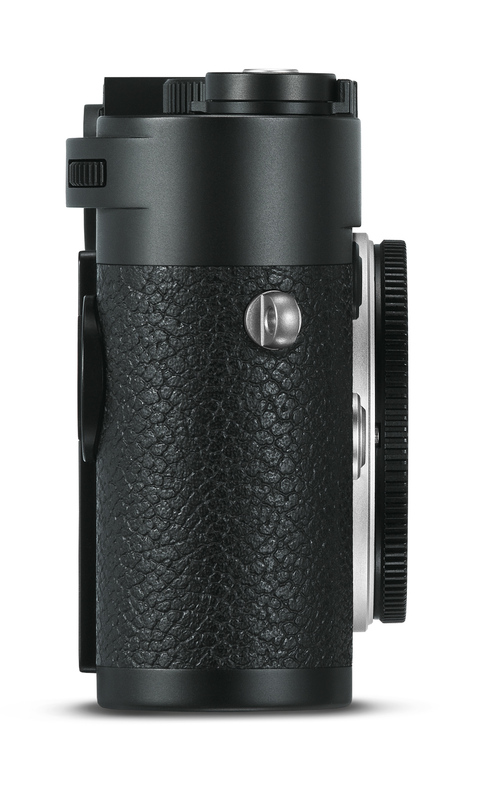 Introduced in January 2017, the M10 showed what all those years of Leica’s digital rangefinders were leading up to – a camera that perfectly blends the classic rangefinder form factor with a cutting-edge sensor and streamlined, efficient operation. 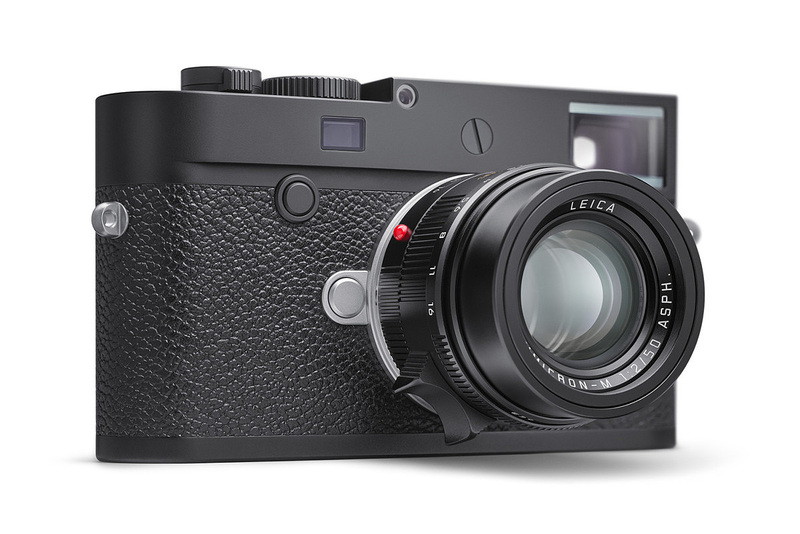 The M10-P loses the classic Leica “red dot” logo as seen on the M10 in the background. 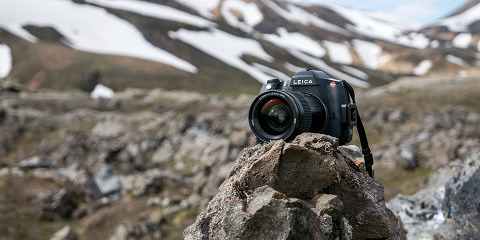 Upping the ante from its predecessors, the M10-P features the removal of the iconic Leica “red dot” logo on the front, but also comes with a redesigned mechanical shutter that is nearly silent, a touchscreen LCD and an integrated spirit level. You’ll notice there is no sapphire glass LCD cover this time, which I suspect is due to its incompatibility with a touchscreen or an effort to maintain the M10’s slim profile. Carefully examining the LCD’s on the M10 and the M10-P, I cannot tell any differences over previous models. Thankfully, the Gorilla glass LCD cover on the M10, which was used again for the M10-P, has proven to be quite resilient. 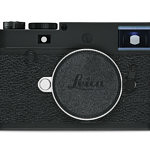 For those who are a bit more prone to scratching their screens, Leica makes a superb M10 Screen Protector. 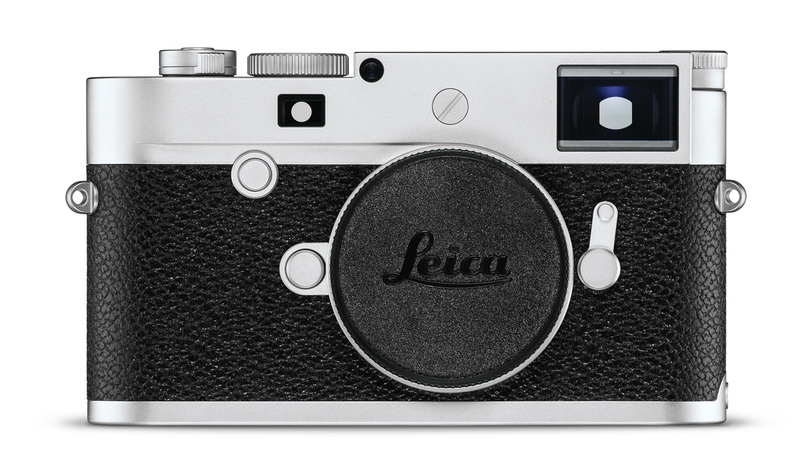 Compared to the blank top plate of the M10, the M10-P features the Leica script logo. 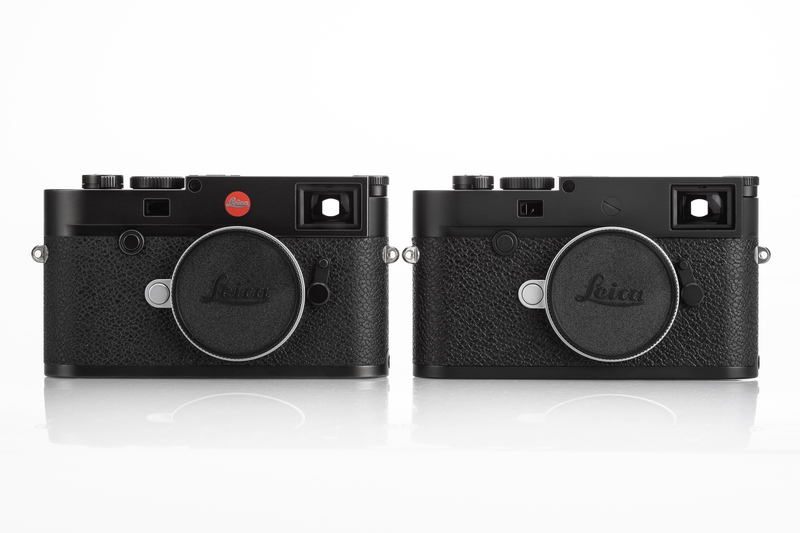 Compared to the M10 (left), the front of the M10-P is nearly the same minus the removal of the red Leica dot logo. Again you can see how the top plates differ – hard to tell in this photo but the M10-P’s hot shoe cover is metal versus the M10’s plastic. 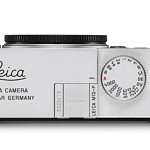 A subtle change on the back of the M10-P is that “Leica Camera Wetzlar” is moved to the top plate engraving, leaving only “Made in Germany” on the back. 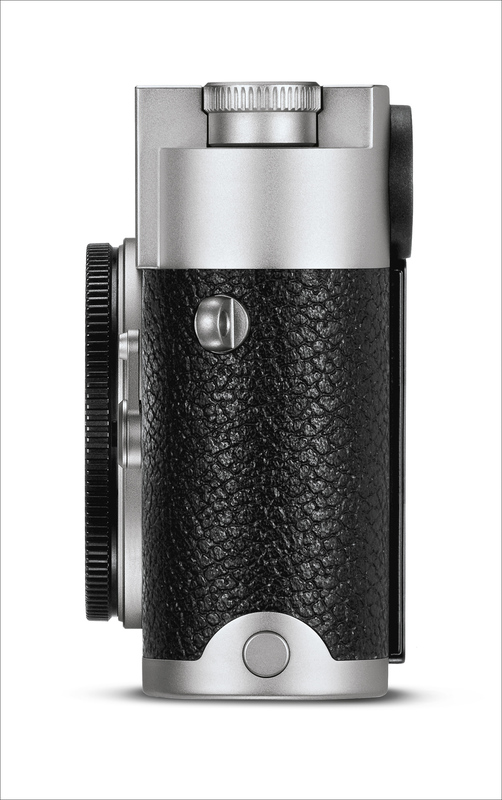 From a styling perspective, Leica did not have as much to adjust going to the M10-P as the M10 already has no model designation on the front and blacked-out controls on the back. 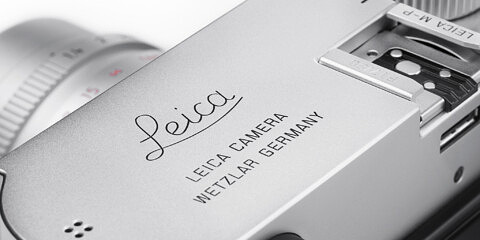 In addition to removing the red dot logo, there is also the classic Leica script on the top plate, something we had a sneak preview of with the limited edition Leica M10, black chrome finish “Leitz Park Edition” released this June. 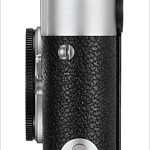 The real news with the M10-P is the dramatically reduced shutter noise. In fact, when I first heard the shutter fire myself I almost had to laugh. I simply could not believe how quiet it was. 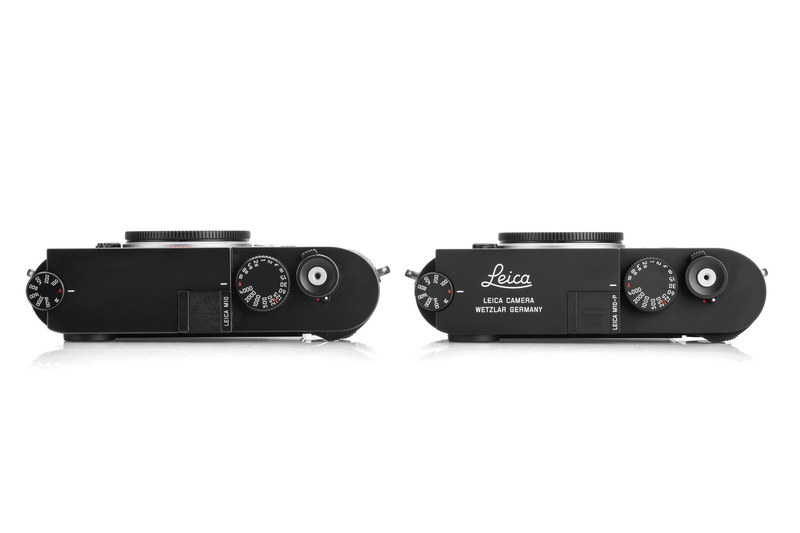 I would go as far to say the M10-P is about the same as the volume level of the Leica Q’s shutter.The same holds true when activating live view. 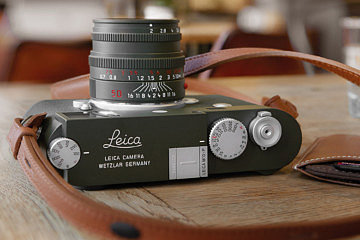 This is by far the quietest rangefinder, film or digital, that Leica has ever made. 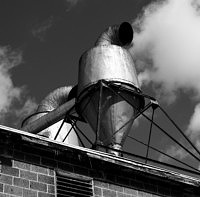 Short of using a purely electronic shutter (which has its own set of compromises) I cannot imagine a mechanical shutter being any quieter. 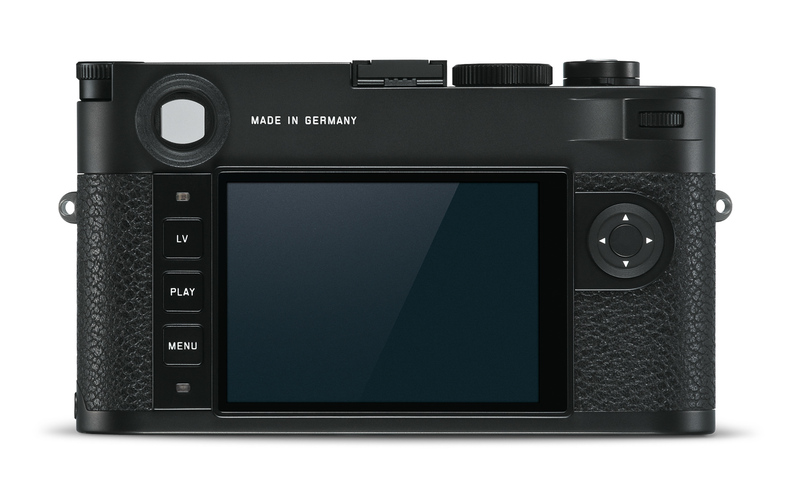 I don’t know if I want to say it was “inevitable” that the next M model would receive a touchscreen, but given Leica’s past few releases it does make sense. If you are at all familiar with the way the touchscreen works on the Q, SL or CL the M10-P operates in a similar fashion. You can swipe across the screen during playback to navigate through images, plus pinch (or double tap) to zoom in or out. While using Live View, a tap on the screen will place the cross-hair at that spot for focus magnification. Once you are magnified, dragging your finger around the screen will move around that zoomed-in view. The exposure compensation scale in the menu is also touch sensitive, allowing quick adjustments with just a drag of the finger. 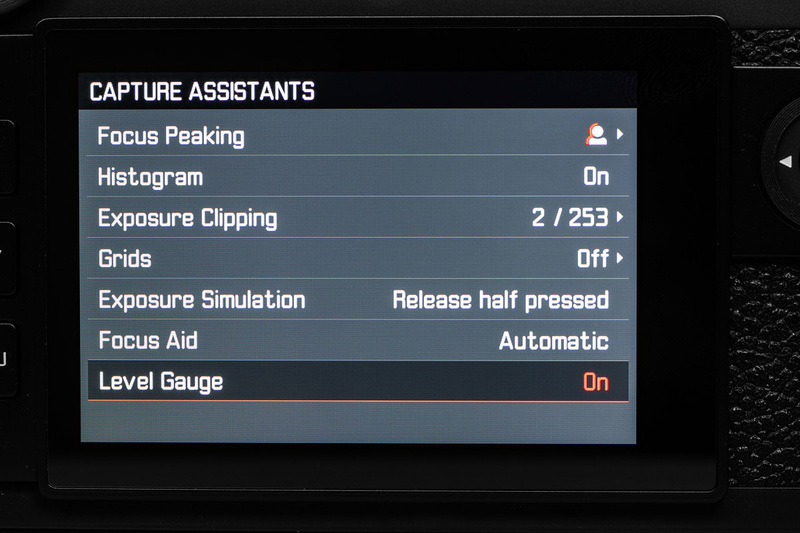 You activate the new “Level Gauge” feature inside the Capture Assistants menu. It’s a simple on/off adjustment. The Level Gauge feature gives you a solid green line when you are level. The large green line in the center is for horizontal orientation and the smaller green lines near the edges are for vertical. 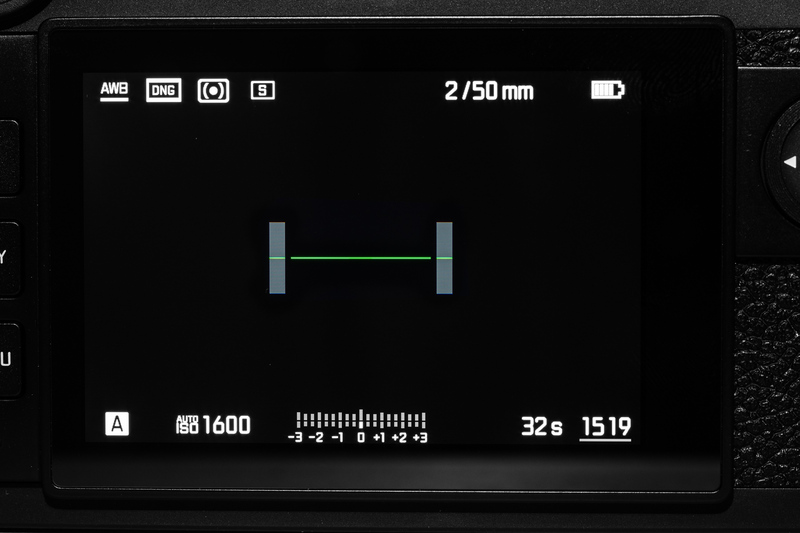 As seen in a number of other Leica cameras, the M10-P includes an integrated spirit level, for a “virtual horizon” display on the LCD screen. It’s quite simple to activate too. In the Capture Assistants menu, there is an option for Level Gauge at the bottom. Turn it to “On” and during live view you will see the level gauge above. The gauge is only visible while using live view (I left the lens cap on for my reference image above to make the level graphic appear more clearly) and you can activate/deactivate it quickly using the round center button in the middle of the arrow keys. Both the horizontal and vertical axis can be leveled. The larger line is your horizontal axis, and the two smaller lines on either side it are your vertical axis. Once both indicators go solid green you know your image will be perfectly level. 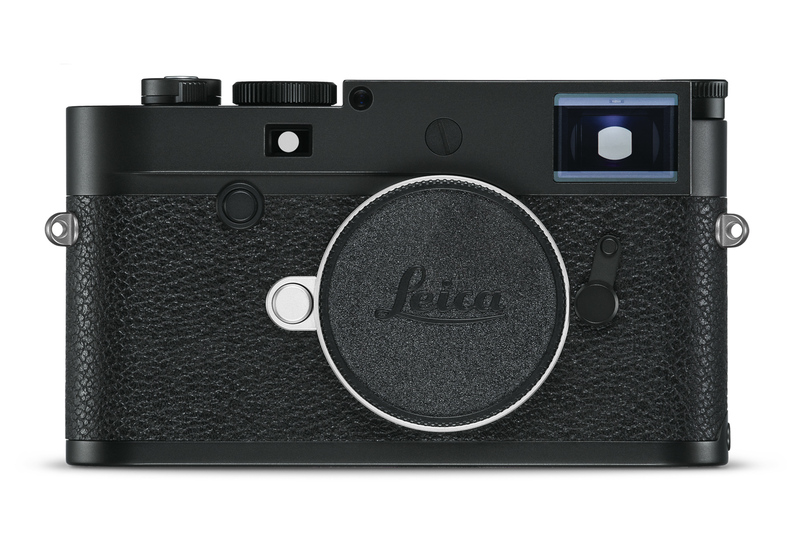 As if the major updates outlined above were not enough, Leica literally tops them all off with a classy metal hot shoe cover. 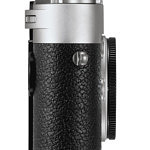 Unlike the plastic shoe cover included with the M10, which only came in black, the M10-P’s metal shoe cover matches the body color- silver or black. This looks especially nice on the silver chrome body. 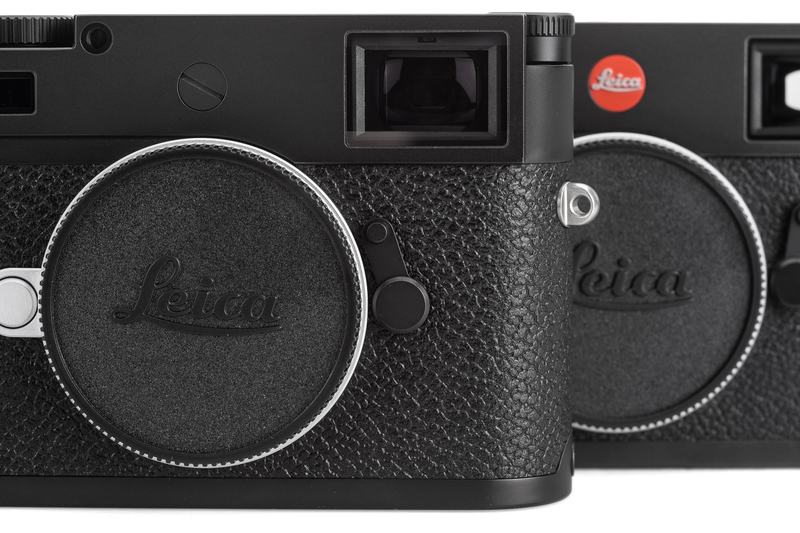 For me, this will come off the camera on day one and be stored safely in the box but I can appreciate Leica’s attention to detail here. With the advent of the “P” refresh, the inevitable question that is on everyone’s mind, “what about an M10 Monochrom?” Looking to the past for reference, there were 974 days between the M9 launch and M Monochrom launch, then 955 days between the M (Typ 240) and M Monochrom (Typ 246) launch. That’s a 964 day average. With the M10’s launch date of January 18, 2017, that puts a theoretical M10 Monochrom launch on or around September 9, 2019. 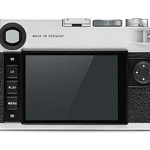 Pure speculation, especially given the additional year it took for the M10 to launch (4 years from the M240, compared to Leica’s previous 3 year product cycles) which means it may not be until 2020 before we see an M10 Monochrom become a reality. 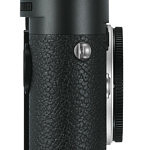 I am sure that, much like the M10-P, it will be worth the wait. Beautiful camera that improves and already almost perfect M10. 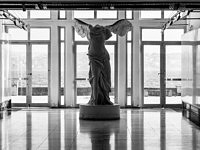 I honestly didn’t expect a quieter shutter, given that the M10 one is already perfectly fine for me (the M9 days, with the clunky shutter, were already gone), but it is a pleasant surprise! 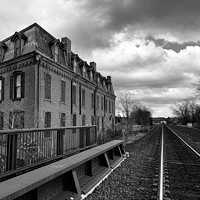 What I would have liked still? 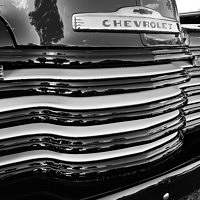 – I would have preferred a black paint body, instead of the black chrome. 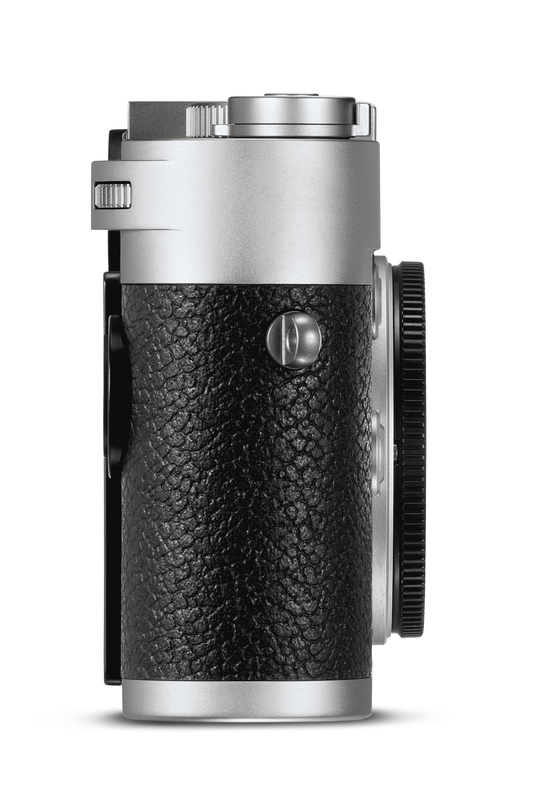 It would have been another difference from the stock M10 and I personally much prefer the paint version of lenses or bodies. 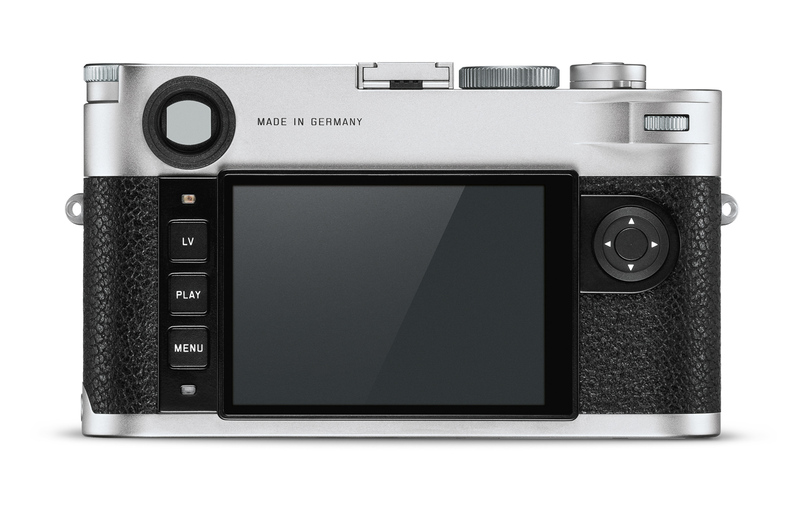 – the possibility to order “à la carte” frames, like for the analogue M (still a possibility?). E.g. a simple 35/50/90 frame set, for me, would be perfect. 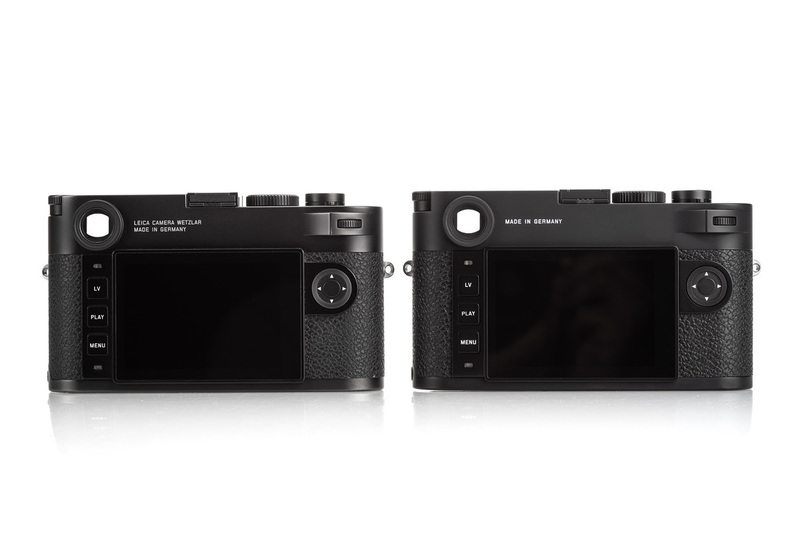 Given that the rangenfinder is the “raison d’être” for the M bodies, every possible way to improve that experience I think should be used by Leica. 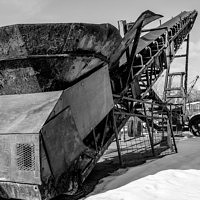 How does Leica recommend to tether the M10-P to a desktop computer? 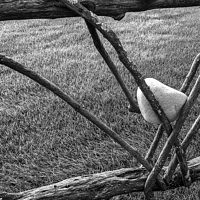 David, there is no way to tether the Leica M10-P to a computer. 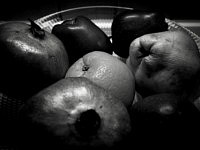 You can send images to an iOS device over WiFi and control the camera as well, but not to a laptop or desktop. The SL does have USB 3.0 tethering, for reference. Thanks very much for the info Josh. That is very disappointing to hear. Will this be added at a later date? David, I don’t believe so because there is no way to get a USB port on the M10 or M10-P.
actually, the connector is still there under the base plate. David, unless it is very well hidden I do not see any electronic contacts on the bottom of the M10! 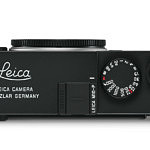 I saw the connector when I looked at the camera in the Leica store. It’s hidden under that stuck down panel with the SD Card icon/graphic. On the demo model I looked at, that small panel had been removed. Woah! I had no idea. Did you take a photo of it? Maybe it’s for some kind of AC power during testing or service? David, I don’t think that is a “waste” I think it was just a conscious decision on Leica’s part to make the M10/M10-P a more focused, efficient camera. That’s why they removed video and simplified both the hardware and software interfaces. 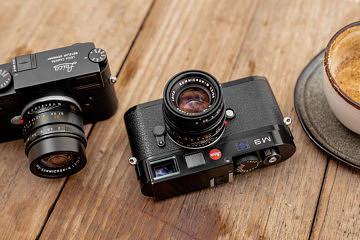 There are a number of options for Leica shooters that need to work tethered. 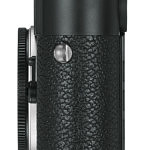 You can go with the SL, the S or even the M/M-P (Typ 240) cameras. I guess that is a matter of opinion. It really is a waste for those who have amassed a very large kit using M8 and M9 for well over a decade, tethering and functioned perfectly well. I have no interest in the SL. I’m extremely disappointed by this. David, why not go with an M or M-P (Typ 240)? That works tethered with the multifunction grip. 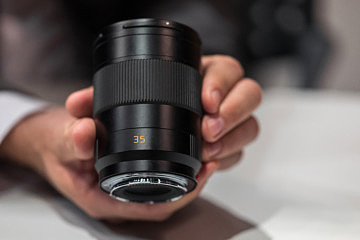 And you can use your M lenses on the SL don’t forget! I have the M240 already and I believe it’s now discontinued? The M240 was the perfect solution having the functions a pro needs on a grip that is optional. Those that don’t want it don’t even need to know it exists. David, the M (Typ 240) is not discontinued. If you want an EVF, flash triggering capability and tethered shooting…that sounds an awful lot like an SL to me! Thanks Josh. But the M240 is not being developed further is it? I use one today but It’s a dead end, as I understand. I’m not interested in using another one at this point either. 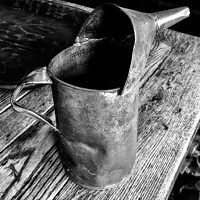 I’m not interested in the SL when the A7rIII does a such a great job at a fraction of the cost. I would much rather be using the M though, which worked perfectly well in this scenario. What a great shame and waste of a perfectly good system it is the loose the M for professional work.